Having a high demand of students pretty much cramming your admissions department sounds like the dream of any flight school owner. However, demand is not all. 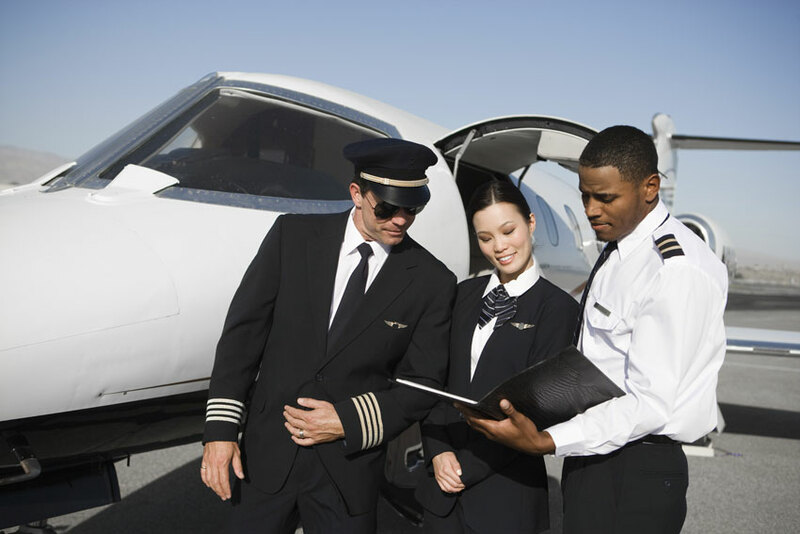 When you have secured a strong and continuous flow of potential students going to your flight school it is necessary to implement a system that allows you to qualify them effectively. The admissions team needs a system like this in order to make their job easier and more effective, which results in higher enrollment rates for the flight school. Your flight school can measure the fitness of a prospect based on demographical factors such as age, country/state, availability of money or if the decision making process is entirely in their hands or if the prospect depends on others’ decision, like their parents or legal responsible. 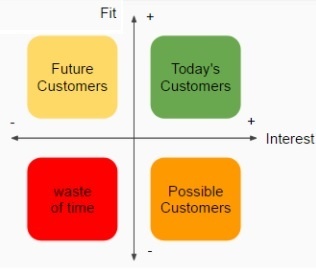 Nowadays the interest can be measured in two ways: Physical and online; and your flight school can assess the level of interest of the prospects by actually talking to them in person when they show up to your installations or by measuring their online behavior and interaction with your flight school’s channels. Usually, without such a system, the admissions team can just wander around and spend time with the leads that won’t end up enrolling, focusing more on the apparent interest of the potential student but without keeping in mind the fitness of the lead. By categorizing the leads in this way, your flight school can prioritize the efforts and actions to reach the potential students who are most likely to become actual students based on these factors, maximizing the potential of the manpower and the budget allocated for this purpose.